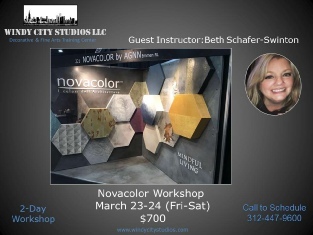 To attend this workshop you do not need any prior knowledge in coating techniques, only interest and willingness to learn one of the most wonderful decorative art techniques in existence. To allow students the opportunity to familiarize themselves with the materials and learn application. Students will apply exercises and learn to work in different contexts; decoration, restoration, art, construction. They will proceed following a trial and error exercise so that they can learn how to correct setbacks should they occur.